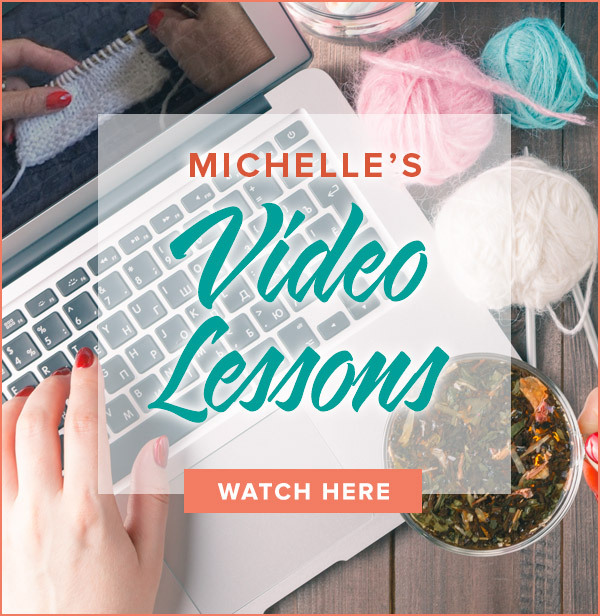 Easily pick up your wraps in short row knitting after watching this video. Get a close up view picking up wraps on both the knit and purl sides. You’ll be pleasantly surprised at the simplicity of this technique. Even if you are knitting in the round, the short row section is always worked back and forth as in flat knitting. To pick up any wraps, lift the wrap from the right side of the fabric and place it on the needle next to the stitch it previously wrapped. Work these two stitches together – a k2tog through the back loops if you are on the knit side and p2tog if you are on the purl side. Hope this helps! Same question as Barbara, Jenny, and Rebecca. The same method for picking up wrapped stitches on the knit side when working stockinette in the round doesn’t seem to work when it comes to stitches wrapped on the purl side. It creates holes. Can’t seem to find any videos that address picking up wrap and turn stitches in the round. Has anyone found any reference videos for this? You can pick them up in the same manner as you did the others since you will still be picking up the wraps on the right side of the fabric. Hope this helps! I am knitting in the round. In the short row section, I successfully wrapped and turned both on the knit and purl sides. Then it was time to knit to the end of the round, and I successfully picked up the wraps on the right/knit side. At the beginning of the next round, I am to continue knitting, but those wraps had been done on the purl side. How do I pick up wraps on the knit side that had been wrapped on the purl side without holes resulting? Thank you! I would pick up the wrap as usual on the purl side. If the piece is in stockinette then row 12 should be all purl. Are you picking up the wrap on the wrong side of the fabric? 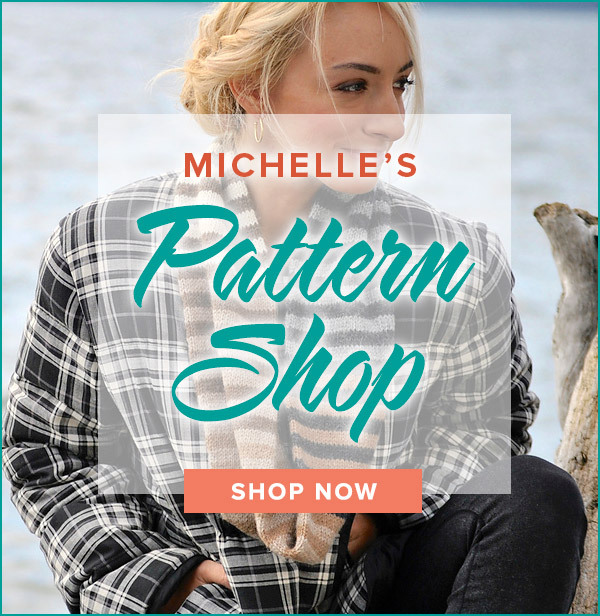 Hi, I have the same question as Rebecca, if I am knitting in the round knit short rows, when I try to unwrap the stitch that was wrapped from the purl side, the wrap is backwards and its leaving holes in my work. Rebecca ( or anyone else please) did you ever get a solution to this? Wonderful clear instructions! Beats the book I spent $40 on…. Thank you so much!! Picking up wraps has caused me such grief. Your video gives such clear directions. No one else that I could find explained it so well! Thanks! THANK YOU!!! I was so stuck on how to pick up wraps on the purl side. Your video showed me exactly what I was doing wrong. This is terrific! Thank you for this video. I admit I was stumped reading the text instructions. This video makes them crystal clear and smooth sailing on knitting the rest of my heel. Thank you! !